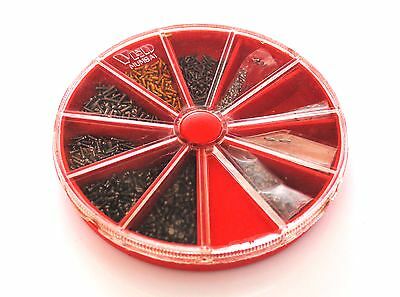 1000 miniature screws for watches and optical repairs. Sorry we have no idea of the sizes but there are a good range of them. Check out our other listings for hard to tools. Proops have a no quibble returns.